The Lifestyle Expo is truly a one-of-a-kind experience! 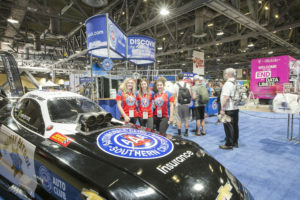 Come see more than 150 displays – over 270,000 square feet – featuring the latest in automotive, home, recreation, travel and entertainment products and services.The Green Power Prix-View, part of the Lifestyle Expo, has extensive, cutting-edge Green Technology exhibits that include hybrid, electric, hydrogen and biodiesel cars, energy-saving products for the home and healthy lifestyle products. 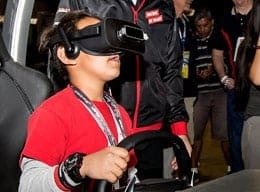 The Acura Grand Prix of Long Beach features a host of activities for family members of all ages! 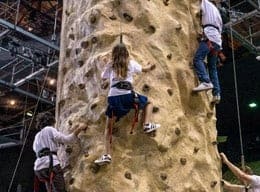 The ever-expanding Family Fun Zone – located in the Long Beach Arena section of the Lifestyle Expo – has rock climbing walls, games, video games and racing simulators and much more. 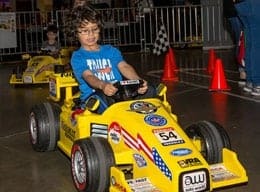 In addition, kids 3-to-6 years old can race in their very own race cars! On Sunday, outside Turn 9, fans can enjoy the Mothers Exotic Car Paddock with over 100 exotic sports cars on display including Ferraris, Porsches, Lotus and many more! Two exciting concerts will take place Friday and Saturday nights! Our concerts are each free to race ticket holders for that day. 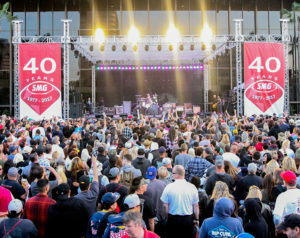 The concerts will be held on our outdoor stage which is just outside of the Long Beach Performing Arts Center’s Terrace Theater. 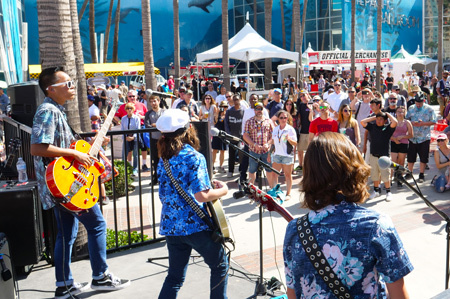 Located behind Grandstand 31, south of the front straightaway near Shoreline Village, the Food Truck Experience brings the best in Southern California gourmet food trucks to the races.